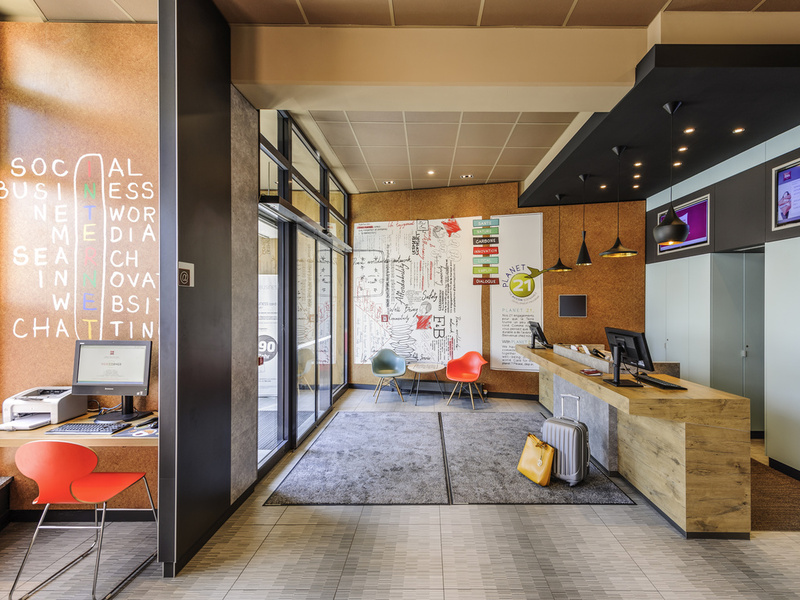 The 3-star hotel ibis Hotel Jena City is ideally situated on the Holzmarkt with lots of fantastic attractions within easy walking distance. The hotel is close to many institutions, companies, the college campus and a large shopping center, so you are neve r far away from where you want to go. The hotel has 75 air-conditioned rooms. WIFI is free of charge. Secure parking is available in the hotel's indoor car park for a small fee. Larger cars can be parked in the public car park opposite. Comfort down to the very last detail: All 75 rooms are air conditioned and soundproofed, with Sweet Bed by Ibis beds for the ultimate in sleeping comfort. WIFI and TV with a range of Sky channels are free of charge. Miła obsługa recepcyjna, bardzo dobre śniadanie. łazienka trochę zbyt &quot;plastikowa&quot; i bardzo mała. Hotel świetnie usytuowany i w dodatku z własnym parkingiem. Idealny zarówno dla podróży biznesowych jak w celach turystycznych. Niewielkie choć ciekawe stare miasto znajduje się tylko w odległości 5 minut pieszo.